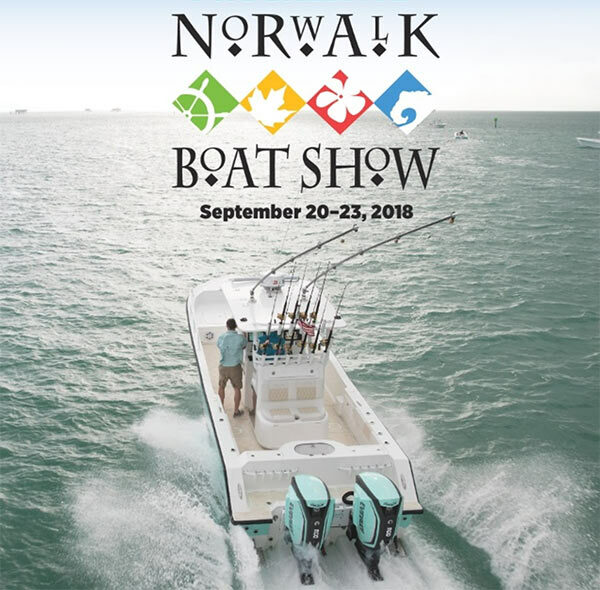 The Norwalk Boat Show pulls those interested from all over our region and is happening Thursday through Sunday at the Norwalk Cove Marina in Norwalk; the event is open from 10 a.m. until 7 p.m. daily, and admission is $15 for adults and free for children under 12 (when accompanied by an adult). Boating is a very popular pastime along the Connecticut shore, especially in Stamford and Darien. The boat show features a lot of new boats, accessories and other marine product for you to look at. You can also get a lot of boating tips from industry professionals at free seminars on topics like electronic navigation and fishing. This year in the state budget, I supported legislation that cut the sales tax in half on the sale of boats, boat motors and boat trailers. That's great news, because boats are big business in all of Connecticut, whether you're selling them or repairing them or docking them. This new change will reinvigorate our waterfront heritage and contribute again to our growing economy. The sales tax cut and events like the Norwalk Boat Show prompt more retail boat sales in Connecticut, which leads to more activity for marinas, restaurants, retail shops and diesel fuel dealers. That's good for business and great for our quality of life!